HOW COULD I USE A SKILL DRILL? WHO IS THIS SKILL DRILL FOR? 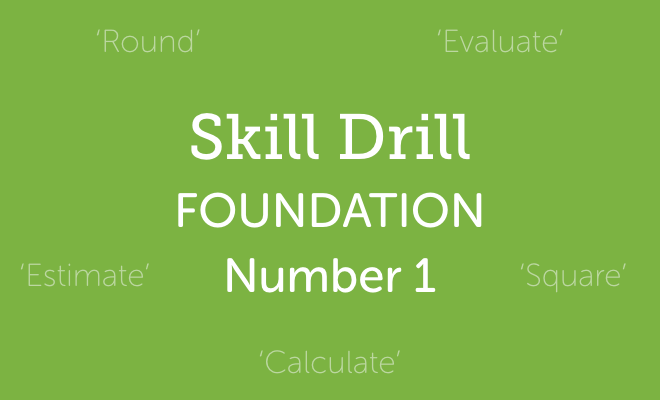 This Skill Drill is primarily targeted at Foundation GCSE students aiming for a C. Although few of the included skills in this particular drill are ‘Grade C skills’ in and of themselves, they are still common weaknesses for such students. The included student tracker is ideal to allow students to track their own progress on each topic across the 5 drills.